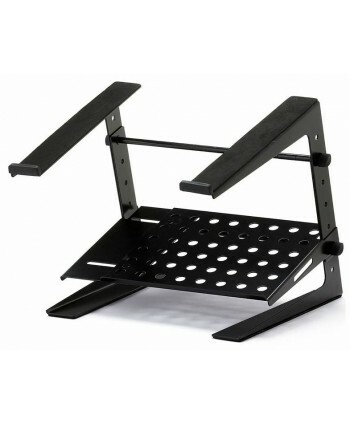 Stativ pentru Laptop Hercules Stands HCDG-400B stativ pentru laptop se poate folosi si ca stativ de mixer (max 10 kg) pliabil inaltime si unghi reglabile include husa pentru transport capacitate maxima: 10 kg..
Millenium stativ de laptop pentru DJ-ii care folosesc Rane Serato, Traktor Scratch sau alte sisteme DJ. Dimensiuni: 17-34 x 22.5 x 26.5cm (IxLxA). 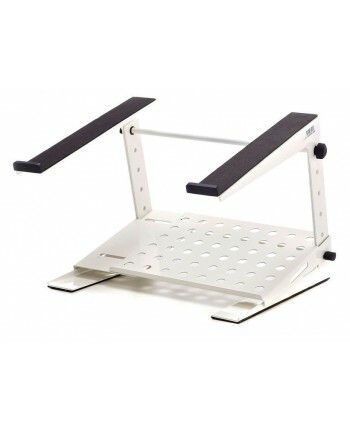 Cod: 117519..
Millenium laptop stand White - for DJ's who use Rane Serato, Traktor Scratch or other DJ systems. Dimensions: 17-34 x 22.5 x 26.5cm (HxWxD), Colour White. 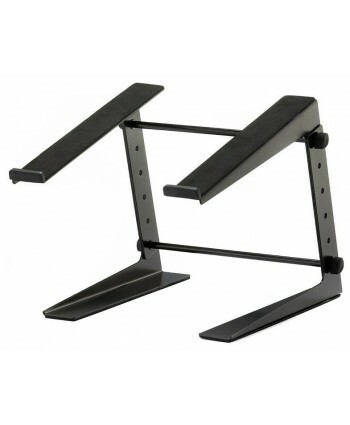 Cod: 279453..
Millenium Laptop Dock â€“ suitable for Rane Serrato, Stanton Final Scratch and other DJ/PC systems. 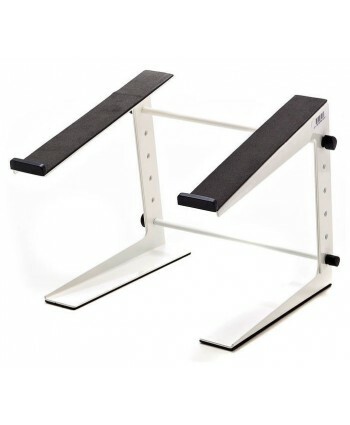 Adds additional dock for storage. Dimensions: 17-34 x 22.5 x 26.5cm (HxWxD). Cod: 208152..
Millenium Laptop Dock White suitable for Rane Serrato, Stanton Final Scratch and other DJ/PC systems. Adds additional dock for storage. Dimensions: 17-34 x 22.5 x 26.5cm (HxWxD), Colour White. 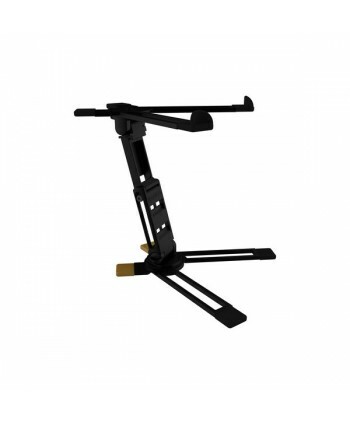 Cod: 279455..
Millenium Laptop Stand Clamp â€“ suitable for Rane Serrato, Stanton Final Scratch and other DJ systems. 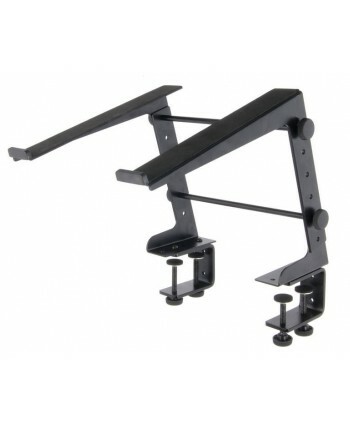 Includes 2 clamps for table mounting. Dimensions: 17-34 x 22.5 x 26.5cm (HxWxD). Cod: 208148..